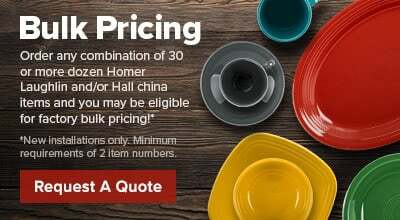 How can I properly use this Homer Laughlin china item in an oven? 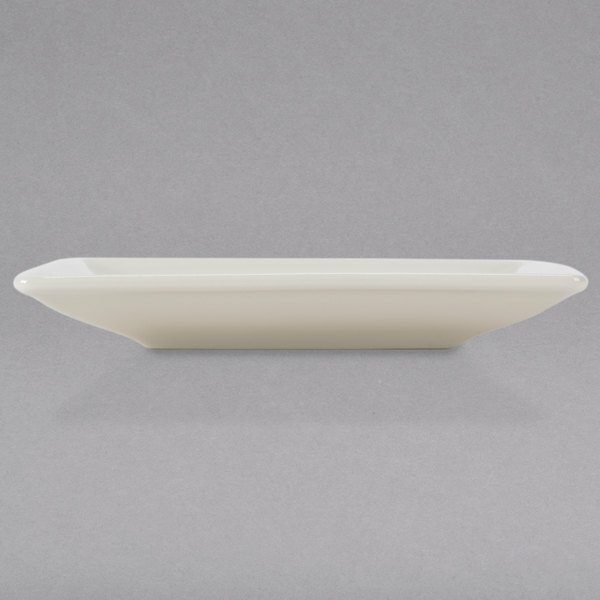 This item can be used in the oven up to 450 degrees Fahrenheit, but should not be used with a broiler. 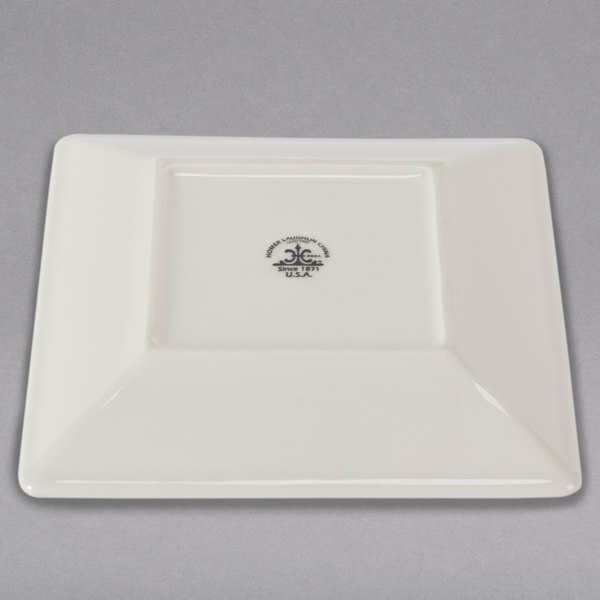 To reduce the risk of breakage, refrain from transporting the piece from one extreme temperature to another. 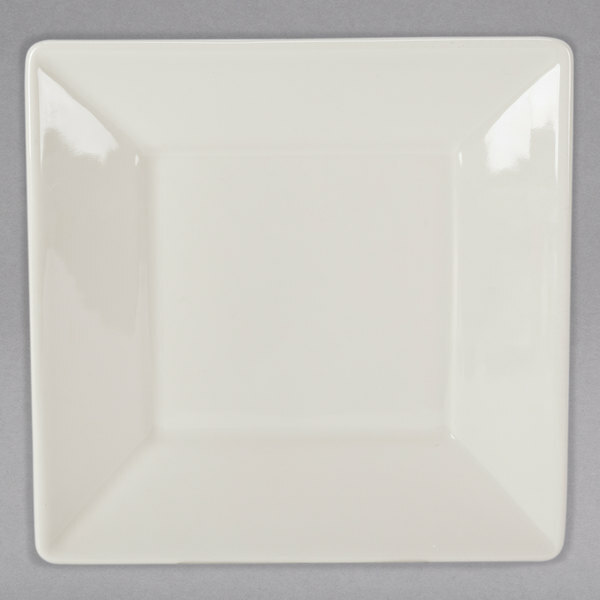 This Homer Laughlin Unique Times Square 7 3/8" square plate combines simplicity and elegance to frame culinary creations with style. 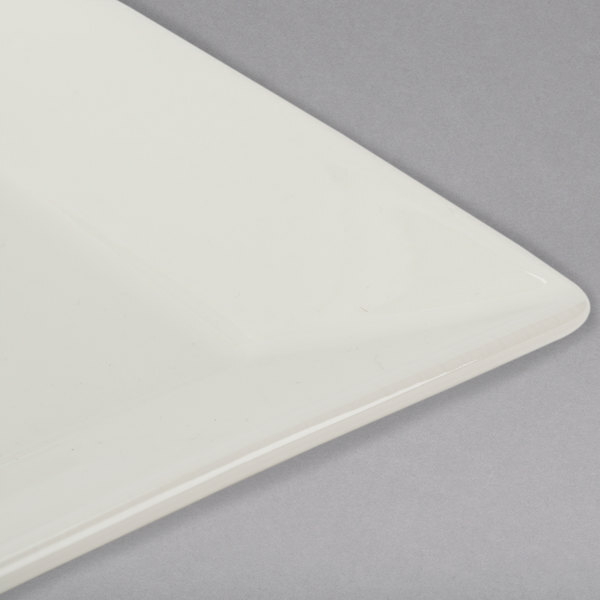 Made with high-fired, lead-free glazes, this creamy white / off white plate has a silky texture with chip-resistant durability. 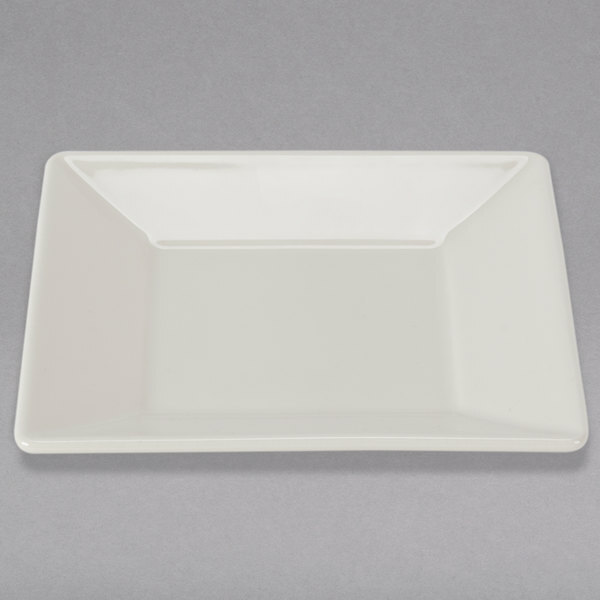 With smooth, rounded edges, this Homer Laughlin Times Square 7 3/8" square plate can be used to serve anything from appetizers and salads to main entrees. 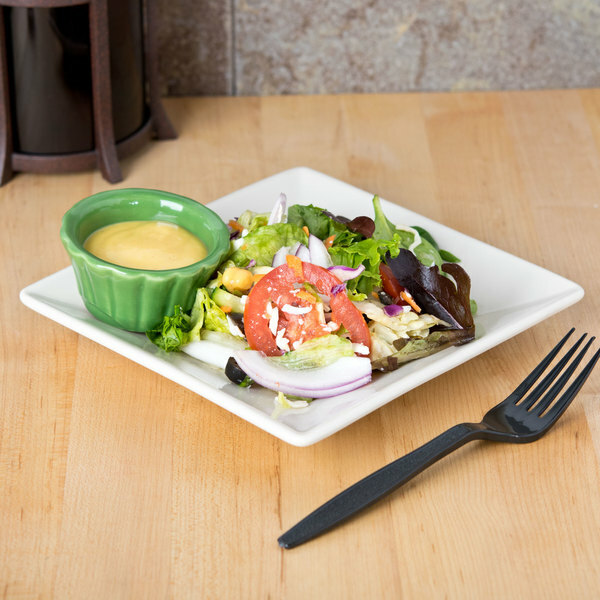 It's perfect for sleek restaurants or catering events. 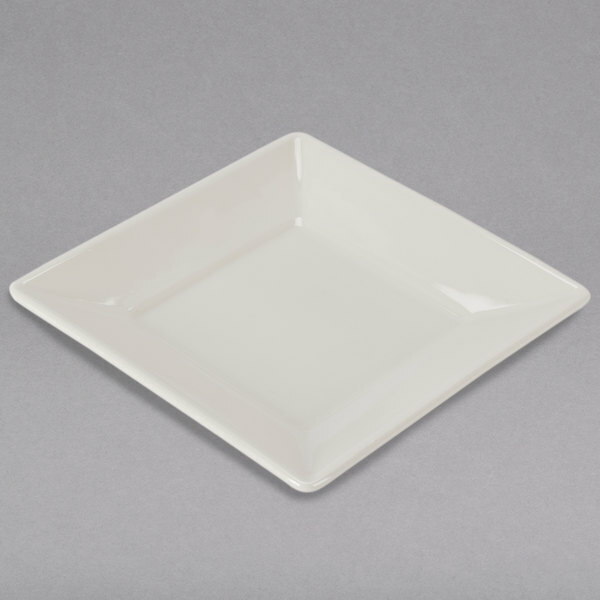 This item&apos;s manufacturing process does not use lead as an additive.